I am proud to present you with the Newfoundland and Labrador Humane Society's award for excellence in animal website design and content. 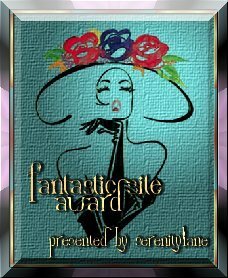 Congratulations on your award, and thank you for the excellent work you do on behalf of the animals. I just visited your page. Cats are beautiful animals. Your page loads very quick and I like your design and the nice fotos of the cats. 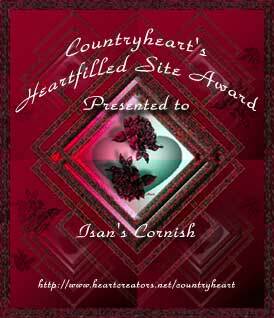 Countryheart Heart Filled site award.